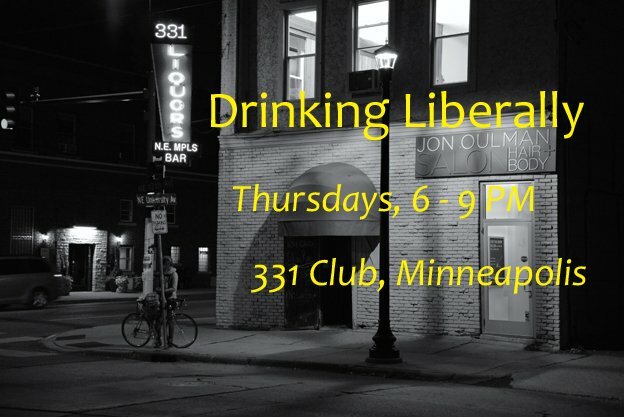 State Auditor Rebecca Otto was the guest at Drinking Liberally on April 6th. She spoke about her run for governor next year, but she also spoke about her tenure as the state auditor and rejecting some non-ferrous mining leases as a member of the Executive Council of the state. Here’s a brief clip of her remarks.